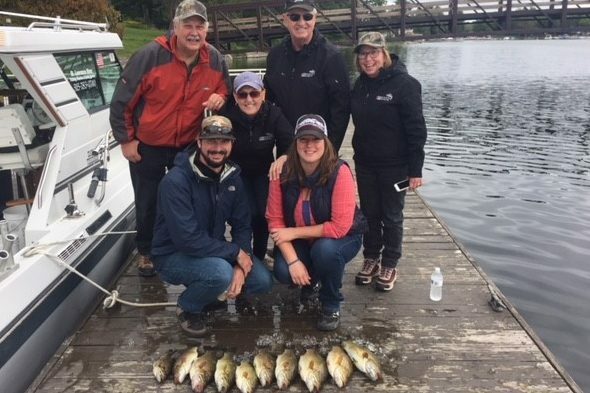 St. Lawrence River Fishing Charters - 1000 Islands Fishing Guides - Scenic Tours, Fishing Trips & more! 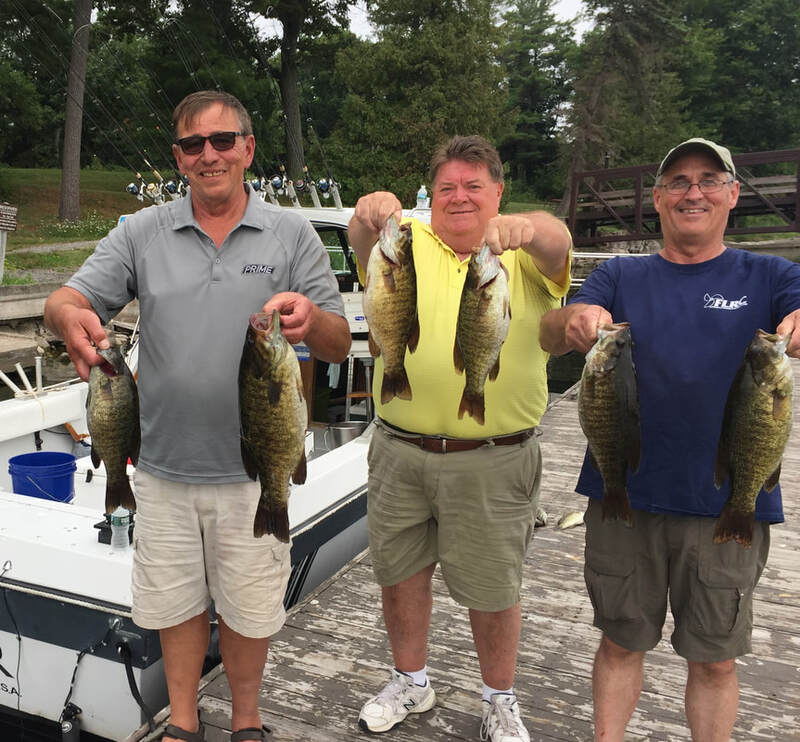 Bass, Muskie, Northern Pike & More! 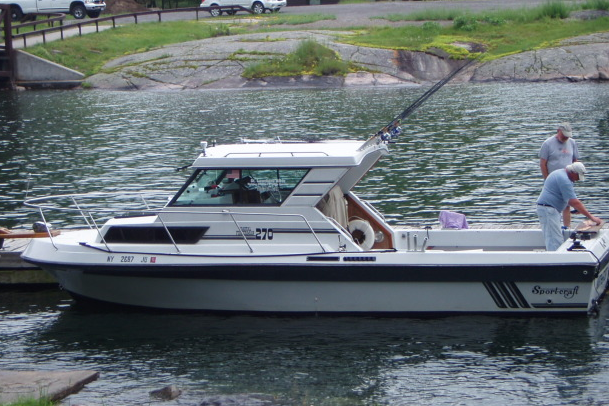 Have you ever dreamed about going out on a nice, well equipped fishing boat to be taken to the best places to catch fish? Add to that, beautiful scenery with impressive rock formations and swirling water, castles, mansions, beautiful houses, cottages and antique boats and natural beauty everywhere you look. What if after fishing for half a day, your guide takes you to a private island where he cooks a delicious meal, including the fish you caught, while you relax? After dessert, you'd ride back to the dock where your day began. That's what you can expect on a charter with Captain John Evans. Born in Alexandria Bay, John can be called a true River Rat. As President of the Alexandria Bay Fishing Guides Association, he has been guiding for nearly 35 years. With his knowledge of fishing and the River, he can put you onto Perch, Northern Pike, Black Bass, Walleye and Musky. 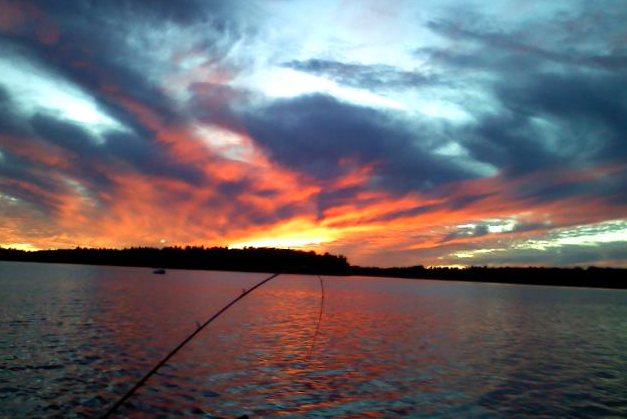 He provides a comfortable and fun experience so the novice and experienced angler will have a great and rewarding day. Women, children and families are always welcome. Family friendly and always a fun time! Book a charter with Capt. John today and enjoy the scenic & historic 1000 Islands! Fishing for Perch, Pike, BASS, WALLEYE, & MUSKY! Captain Evans always encourages catch and release, but will gladly clean and package BONELESS fish filets for you to take with you. Being on the St. Lawrence is a great experience. At 744 miles long, it is one of America's largest rivers and it drains nearly one quarter of the earth's fresh water reserves. It is host to over 100 fish species, 200 bird species and over 2000 aquatic invertebrates! 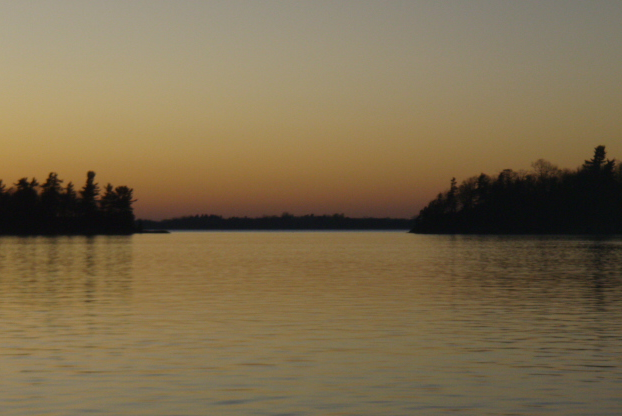 Alexandria Bay is in the heart of the 1000 Islands (actually 1864 islands). Home to famous Boldt's Castle and nearby Dark Island's Singer Castle, the scenery and natural wonders are phenomenal. Captain Evans offers two charter options; fish for a full day, or half the day. He also offers private scenic tours, by special arrangement. Contact Captain John for a world class fishing experience. Whether you are looking for muskies, bass, pike, he can take you to the best spots and ensure a fun day of fishing! Family friendly! 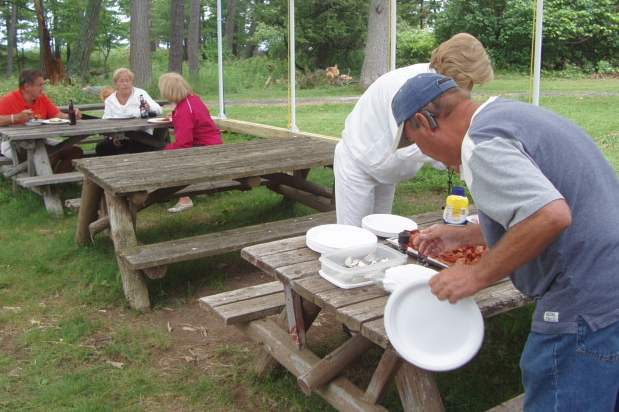 Or enjoy a scenic St. Lawrence River boat tour! It is always advised to book early.